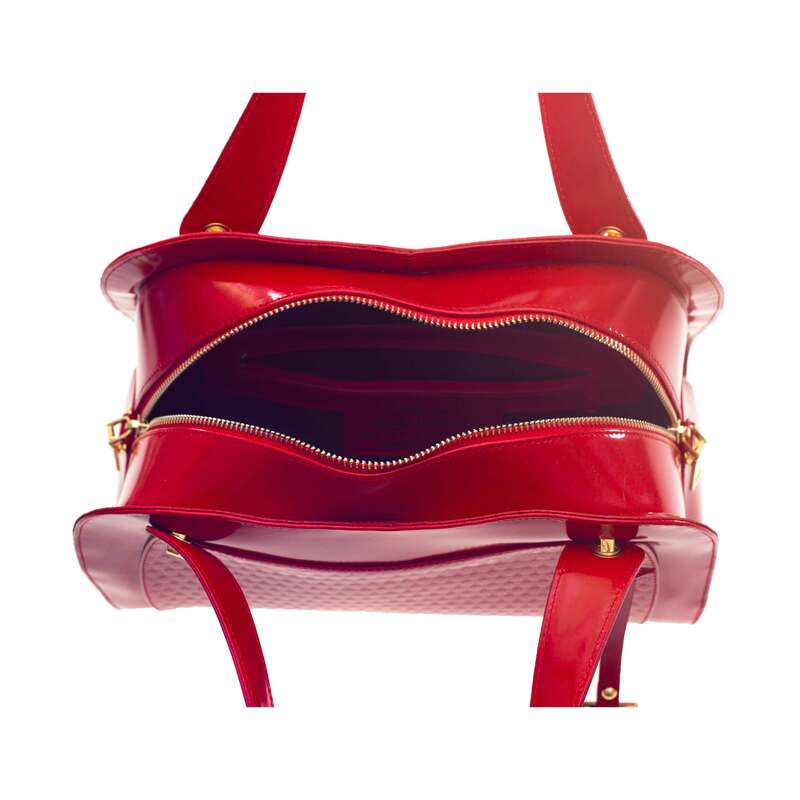 One large interior zip and two multifunctional slip pockets. 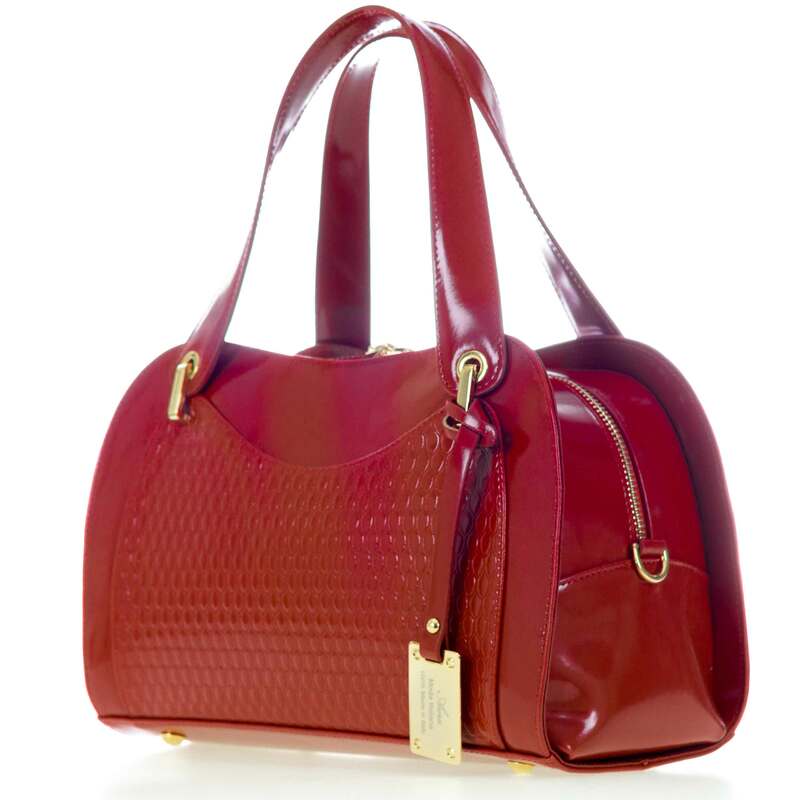 We are happy to bring you the elegance, and sophisticated styling of "AURA MODA ITALIANA" handbags! These bags were born in Italy with the perfect combination of style, quality, and excellence based on great Italian artisan traditions. 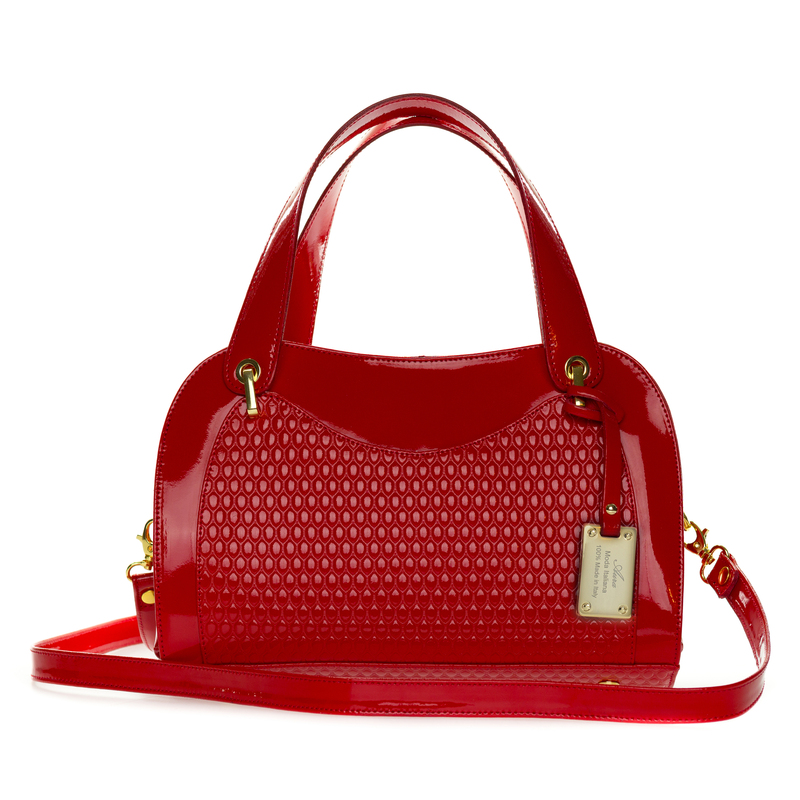 You will not find these 100% Made in Italy bags ANYWHERE else. These beautiful items were crafted in very limited quantities specifically for our company. "AURA MODA ITALIANA" IS OUR EXCLUSIVE BRAND! 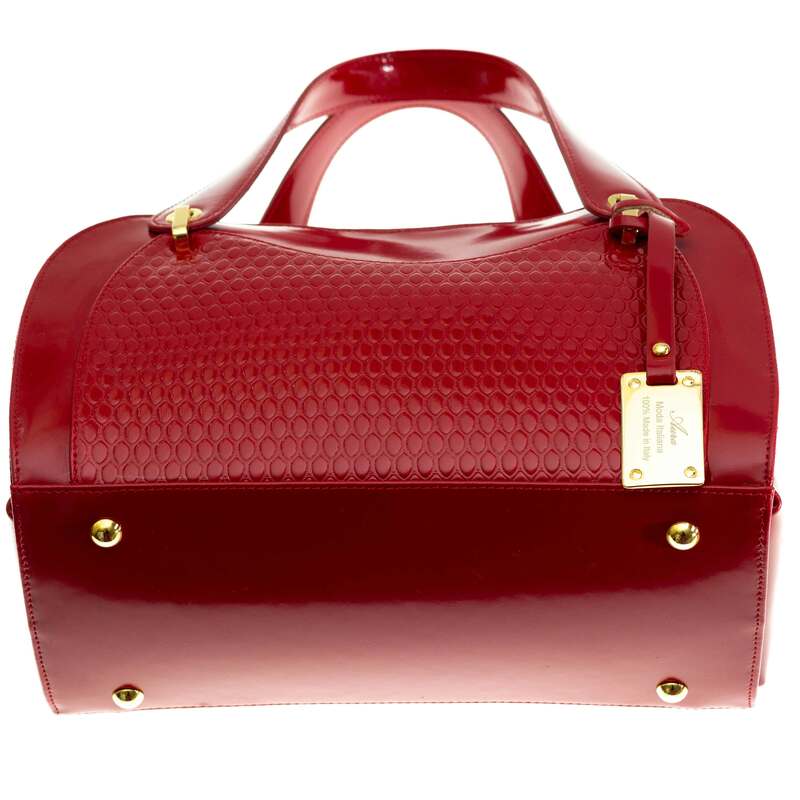 Each "AURA MODA ITALIANA" leather bag is created by skillful artisans with very careful attention to details. The constant search for perfection, top quality natural Tuscan leathers, combined with outstanding artisanship, make each "AURA MODA ITALIANA" article a unique piece of art! 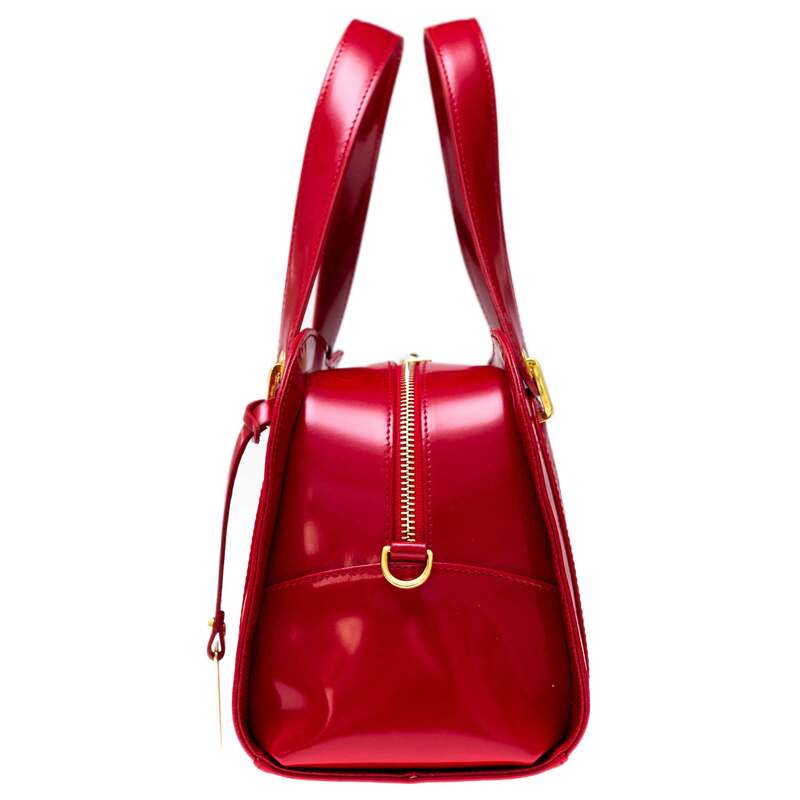 Acquiring one of these timeless bags is the best answer to the woman who wants to renounce her elegance and femininity and is always searches for something beautiful in life. Add a touch of Italian class, style and sophistication to your wardrobe for all upcoming seasons. Reward yourself today! 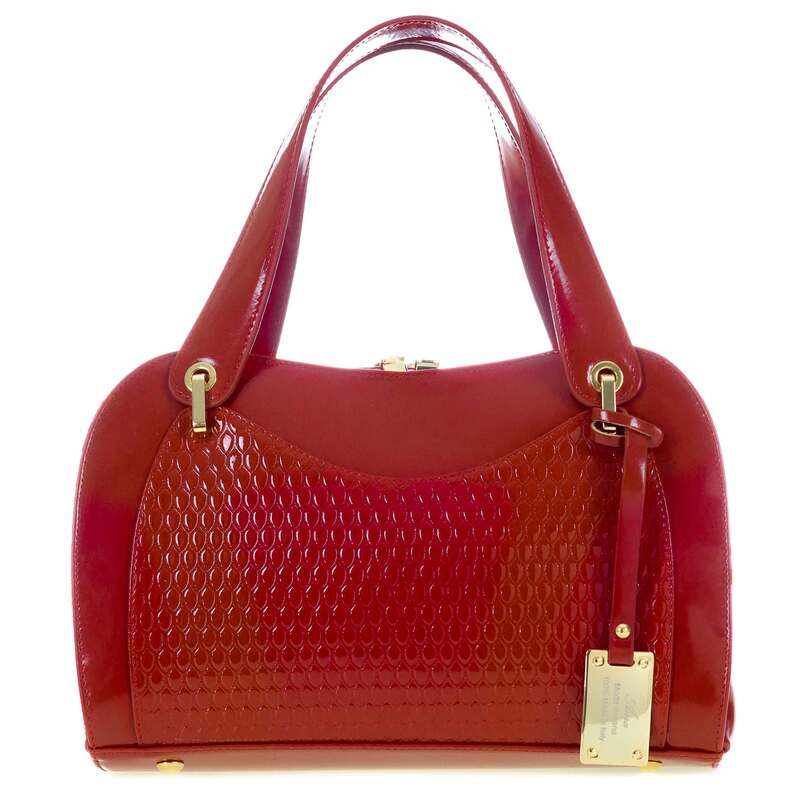 We are the DIRECT importer of many Italian brands. There are NO intermediaries between the Italian manufacturers and us. We are located and ship all customer’s orders from California.